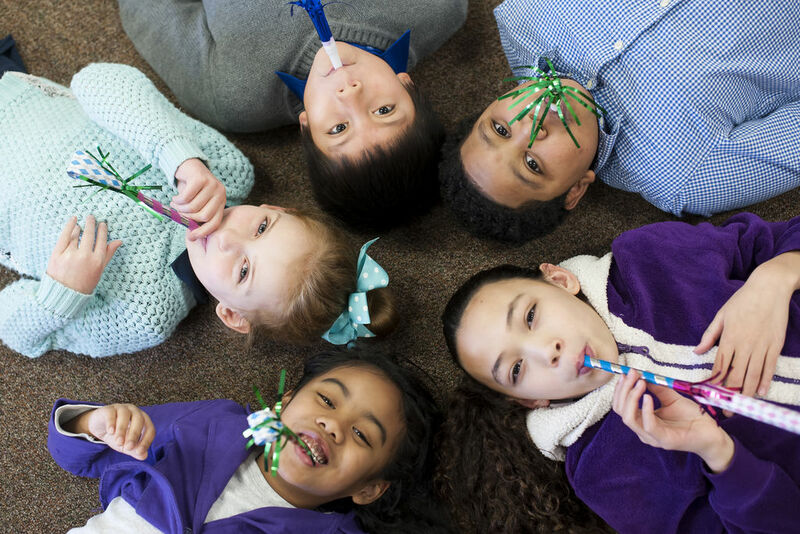 Where Kids Experience Life Change in a fun and safe environment. Attention Guests: Help make check-in easy by creating your KidCheck account online and when you arrive at the Hazell Dell Campus then please visit the Calvary Kids check-in desk located in the Play Zone. See more info regarding KidCheck below under NEWS & EVENTS. Follow CALVARY KIDS SPRINGFIELD on Facebook, Twitter or Instagram for more info. Your child’s greatest adventure in church begins in the nursery. Your child will learn that God loves them through loving, trained caregivers who desire to work with babies and toddlers. Bible-based music and storytelling are a regular part of our time with our children. We have a security system for drop-off and pick-up of children in our hygienic, well-maintained facilities, as well as medical support staff on our premises to ensure the safety of your child. 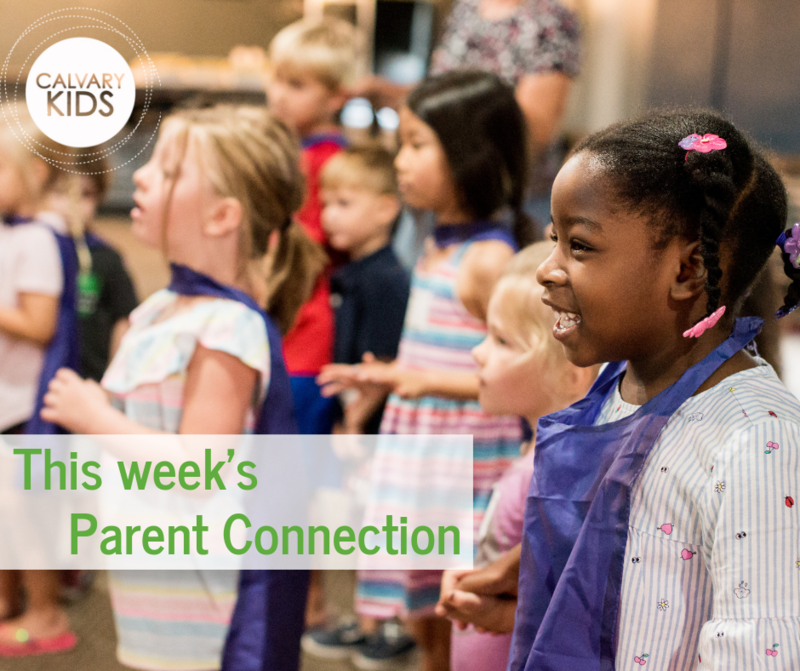 For your pre-school aged children, we create a fun, interactive environment where your child will engage in crafts, play time, and hear about a great God who loves them. We provide a joyful, safe environment for your children, and our commitment to age-relevant ministry will have your child engaging in Bible lessons and activities that will meet them where they are. We prepare and teach them to live lives that will honor their parents and God. Kids participate in action-packed services that include: praise & worship, object lessons, powerful teachings, and games. MPact Girls Clubs provides an environment of support and accountability while helping girls to develop their gifts and abilities. In addition, girls build lifelong relationships with mentors who encourage girls to be spiritual leaders. We provide Christ-like character formation and servant leadership development for boys and young men in a highly relational and fun environment. Our mission is to evangelize, equip, and empower the next generation of Christ-like men and lifelong servant leaders. Through cooperative learning, children work together on teams to learn and understand the questions and answers from the Bible Fact-Pak. Then using cooperative competition the children meet with other teams for a fun quizzing match. There are twenty questions in a match, with two teams of quizzers trying to beat each other to the buzzers to get the first shot at the answers. If you prefer to remain with your infant or if your little one gets fussy during service, we have Cry Rooms and Mother’s Nursing Rooms located in the in both Sanctuarys where you can still view and hear the service. An usher would be happy to show you where these are located. 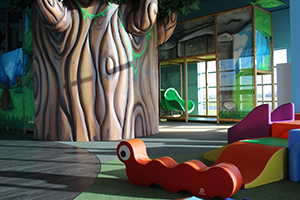 Our indoor play zone features an interactive Eyeplay system where your kids can have fun in a safe and secure environment. This 464-square-foot space includes two slides, a tangle tube maze, a power ball room, and roller squeezes along with a special area designed just for toddlers. Find out more here about our Play Zone. For first time visitors it is important to note that at Calvary, nothing is more important to us than the safety and security of your children. That’s why we’ve chosen KidCheck to bring you the best check-in experience and to allow us to partner with you to keep your children safe. 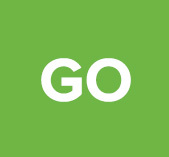 To create a free, KidCheck account, visit go.kidcheck.com, select Sign-up, and then I’m a Parent, Guardian. Follow the link to set up your free login account. When prompted, enter Calvary Church (Springfield, IL) from the drop down menu. Click here to see more about KidCheck! "BGMC (Boys and Girls Missionary Challenge) is our missions program for kids that instills a heart of compassion to reach the lost through praying, giving, and going. All funds raised through BGMC go to meet critical needs around the world such as feeding programs, water wells, Bible schools, curriculum, and whatever else a missionary needs in their part of the world." Did you know? Among our Missionaries, most were initially called to be missionaries while they were children! Where Do BGMC Offerings Come From? Parents and other adults receiving special offeringsOur missionaries can use BGMC funds for any ministry supplies that relate to evangelism and discipleship. What Does BGMC Money Buy? And a whole lot more!BGMC goes to where the need is the greatest, where the timing is the most urgent, and where people's lives can be changed forever. Why Give Offerings To BGMC? BGMC goes to where the need is the greatest, where the timing is the most urgent, and where people's lives can be changed forever. What is our Calvary Kids’ BGMC challenge for 2018/9? We would like to help send 100 children to kids camp in Africa for only $100 each. Join us for a Family Missions Trip to South Africa: March 22-April 2, 2019. Click here for more info! Click here to watch a video about BGMC. For up-to-date information follow CALVARY KIDS SPRINGFIELD on Facebook, Twitter or Instagram for more info.